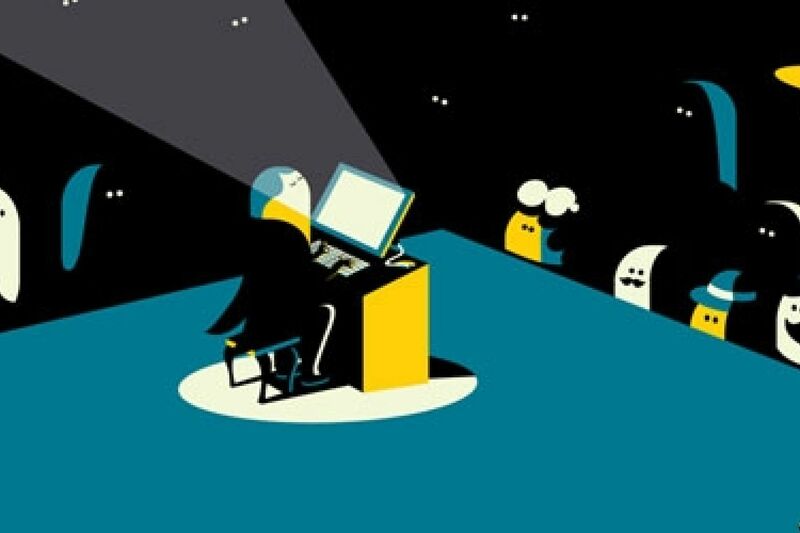 Do you work in a creative industry? In the digital age, the answer is ‘yes,’ whatever your profession. All you need to do is understand your potential – and then unlock it.